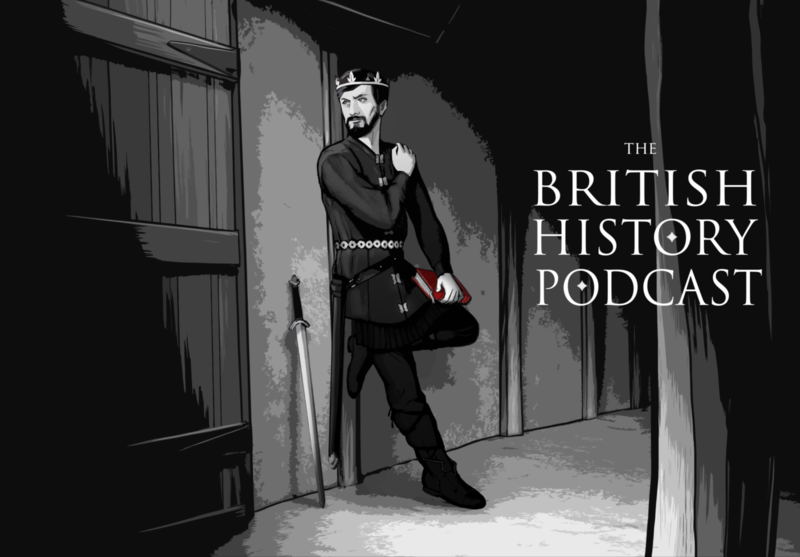 This episode has details about the saddest Dungeons and Dragons game ever, King Alfred’s Mistakes, King Alfred’s Successes, Discursive Clusters, and more! Can you imagine losing everything, a Kingdom, your family and the lifestyle that you had probably taken for granted; and yet knowing that an invading Army with a different culture and language was actually systematically breaking down all that this Wessex Kingdom had built. However the one thing that this invading Army could not take away was his history; but most of all a force that is often taken for granted in modern times; and that is his national culture. Current series is both enthralling and tantalising; only because i have to wait for instalments. Yes, the 1600s are going to be great to hear and discuss regarding all of the changes that occur, but a lot of these changes and shifts have their roots in the 1500s, the importance of which cannot be glossed over. Thanks for the great discussion, a mark of its value is instead of a single coherent thing to ask, I have a bunch of rambles. You speculate Alfred failed to guard his Christmas party for culturally specific reasons that we might not understand. But thre is no mystery if Jamie is right that a traitor was conspiring with Guthrum. The traitor would have created a solution for the Danes, e.g. by showing them a secret entrance or whatever. “The Danes are completely unscrupulous, they have no right or wrong, at least that the Anglo-Saxon’s can understand”. Or even that we can understand. These aren’t just Scandinavians (who probably, even then, had comprehensible morals when back on the farm). These guys were pirates; they had comprehensible *immorals*. “If you want to create a social movement, you don’t go make a bunch of new symbols … you go find a bunch of old symbols”. Did the Communists do this? If so, which symbols did they use? Totally. There are books on the revolution you can read, but as an example, just look at their use of the pastoral imaginary: the hammer and sickle. And look at how they used the support of the kosacks to lend legitimacy. Jamie or Zee, what are your thoughts about the use of Englishness and the English flag with regards to discursive clusters in the modern era? I’ve heard it can be considered nationalist and bigoted, but through my American eyes it looks like patriotism. I’m not sure what the discursive cluster you’re trying to describe here is. Is it that the English flag has been used by English nationalist and white racist groups as a rallying symbol? In this case, that’s less of a discursive cluster and more just a straightforward attempt to claim a visual symbol. To that end, as an American you must recognize that the English flag IS being deliberately used by aggressive English nationalist and racist groups. Those groups are real and their aims are violent. Of course, one could use that flag without those intents and with a mind to other parts of its use in history, but if you do that be prepared to explain your non-nationalist and non-violent use of it – and don’t get defensive when people ask questions. For the people being targeted by the nationalists and racists, it can be a very scary thing to encounter someone flying an English flag because it may mean their safety is at risk. So I guess I would advise you to acknowledge that, as an American, you’re not going to be versed enough in British culture to recognize who flies the English flag and with what intent. Some absolutely use it for nationalist aims, which go far beyond a benign patriotism. Same for a professed pride in Englishness. Much like our own country, people who claim to be “proud Americans” can mean that in a benign way or a bigoted and threatening way.